ARGUS Umweltbiotechnologie GmbH is an independent company formed in 1987 and is located in Berlin. For the past 30 years we have been engaged in the investigation and remediation of soil and groundwater. 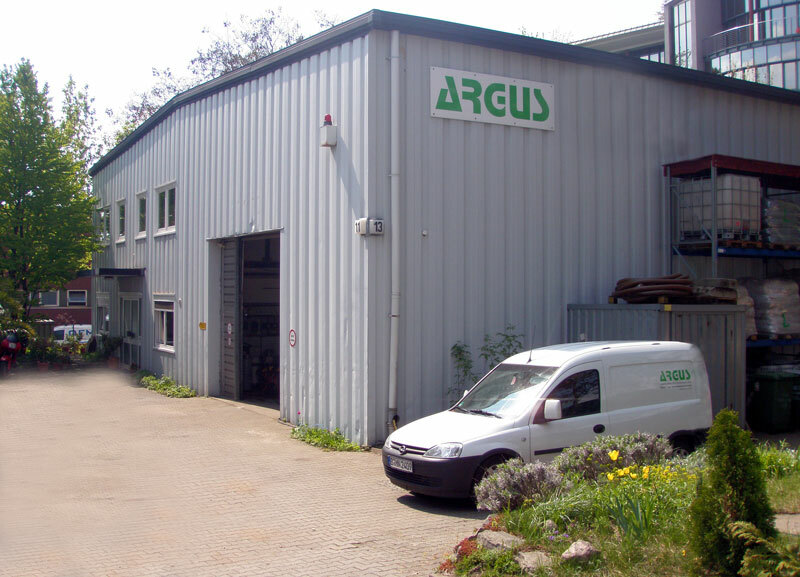 ARGUS Umweltbiotechnologie GmbH was one of the first companies in Germany to establish microbiological methods for remediation of contaminated sites, while still employing more conventional methods such as pump & treat with subsequent groundwater clean-up using adsorption und desorption processes. In-situ and on-site processes and pump & treat processes respectively are adopted depending on the state of contamination, with consideration of all technical, ecological and economical factors. In recent years we have also added chemical processes, such as In- Situ Chemical Oxidation (ISCO) for the accelerated remediation of highly contaminated sites. ARGUS Umweltbiotechnologie GmbH has conceived, installed, operated and technically and analytically monitored more than 200 treatment plants. 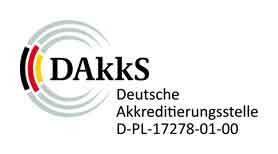 Departments for soil-, soil-vapour- and groundwater sampling as well as for environmental analysis are Dakks- accredited. (scope of accreditation: accreditation certificate) . Our Laboratory and Technical Centre are also used for carrying out column- and biodegradation tests in the context of pre-remediation investigations for the handling of complex cases. We invest our personnel-capacity in the development of new and more efficient remediation methods, as well as development in the area of product-integrated environmental protection in line with national and international research projects. Our work in research and development has so far resulted in the registration of several patents. We have a number of specifically trained and long standing engineers, chemists, geologists, technicians and laboratory assistants who are all available to assist in the carrying-out of your project. All Argus employees take part each year in specialist training courses as well as further education in quality management and work safety. We also have long standing partners specialising in specific groundwater well construction and excavation/underground engineering, who are available for your project. The admittance as a specialized company after WHG allows us working at plants with water endangering chemicals.